Leading Manufacturer of damp shield paint from Bengaluru. 1. Prevents Water Seepage in Terrrace, Water Tanks, Bathrooms and Walls. 4. 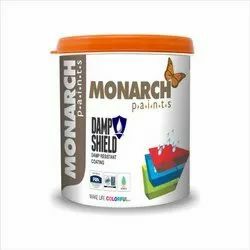 Protects Substrates from Dampness.